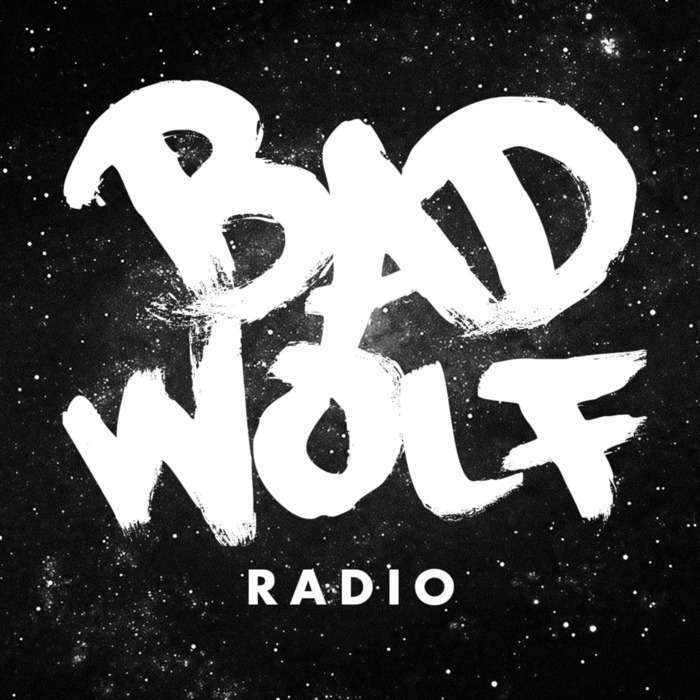 Even though Doctor Who is on a break, we still have a lot to talk about on this episode of Bad Wolf Radio. Out with the old. We talk about the departure of Moffat and his replacement Chris Chibnall. Bad timing? Netflix and Hulu have removed Doctor Who from their streaming services. We discuss the impact this could have on an already shaky fanbase. Oh the memories. We look back at Season 9 and talk the highs and lows.